The event program is now available. 13 sessions led by top mobile software practitioners. Since 1999, Red Gate Software has produced ingeniously simple tools for over 500,000 Microsoft technology professionals worldwide. We currently specialize in MS SQL Server, .NET and email archiving tools. We’ve been based in Cambridge since we were a small startup ten years ago. We’re renowned as a great place to work (proudly appearing in the Sunday Times Top 100 small companies list five years in a row). In fact, we’re the best small software development company to work for in the UK. But don’t take our word for it – see what our employees and customers say about us. We’re always looking for talented people to join us. Check out our current opportunities on our website, red-gate.com, follow @redgate or @RedGatecareers on Twitter or take a look at our flickr gallery to find out more about us. 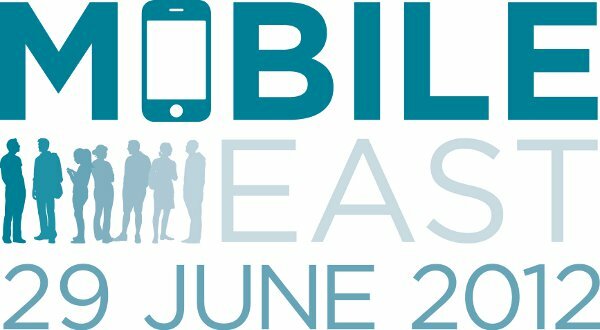 Mobile East is organised by Software Acumen, based in Cambridge, England. We specialize in practical events for the software community. to contact us directly. We welcome your questions and comments. You may also call +44 (0)1223 900107 if you have questions or comments about the event.